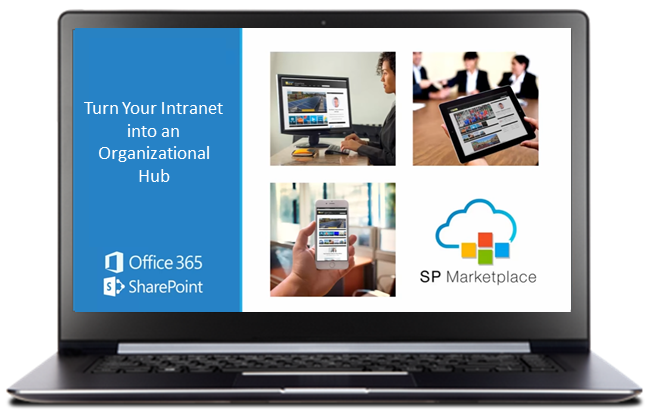 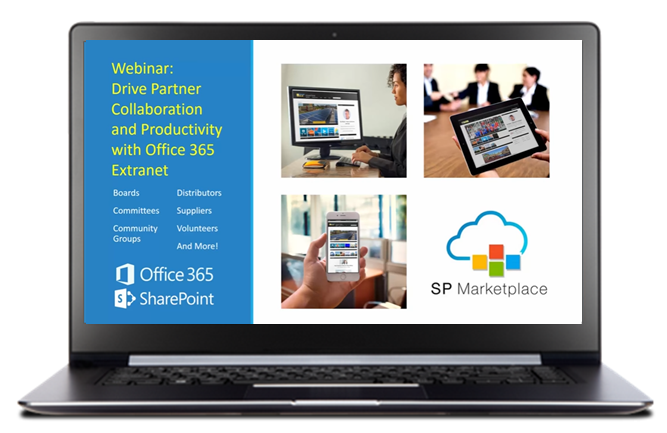 Learn how to get more out of Office 365 and SharePoint by turning it into a Digital Workplace. 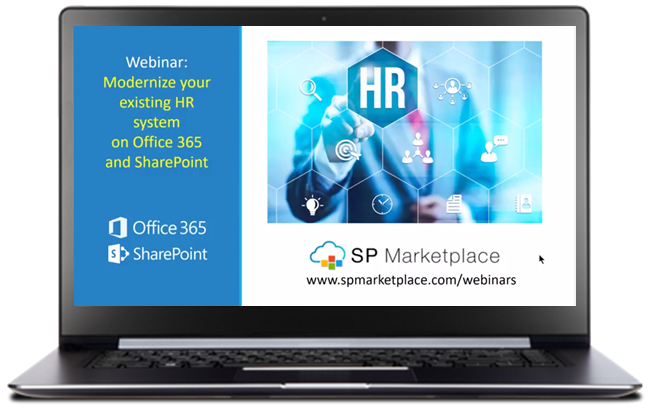 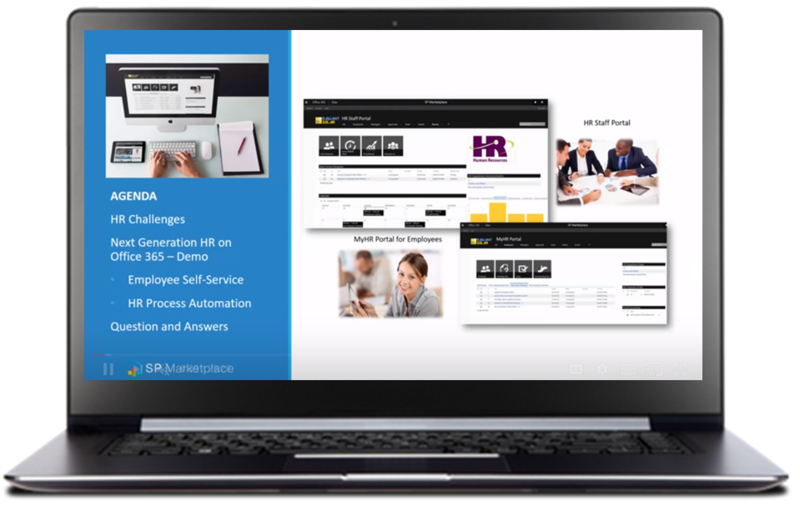 These informative webinars are just what you need to drive adoption, employee productivity and collaboration across your organization. 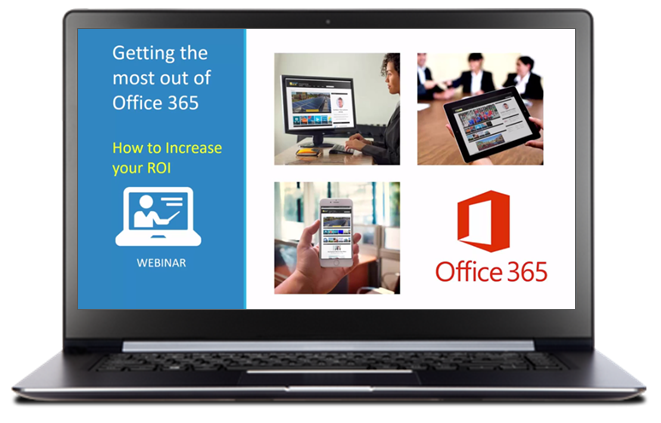 See how you can get more out of Office 365!